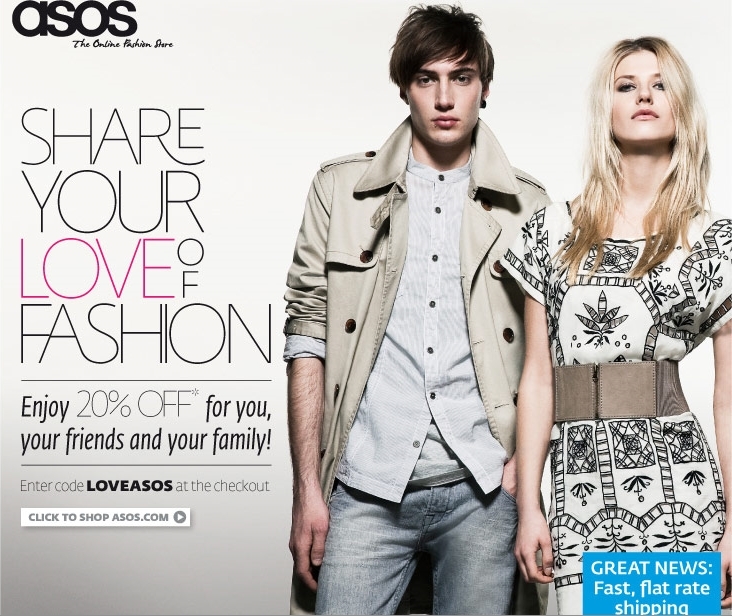 Så er der 20% rabat hos Asos med koden LOVEASOS, glæder til midnat (GMT) 14 februar. Så fristende! Love your blog! Thanks so much for following mine!! Oh, I have to check that out! oooh that is way tooo tempting! And knowing they deliver to us here in Australia. Must hide my credit card now!